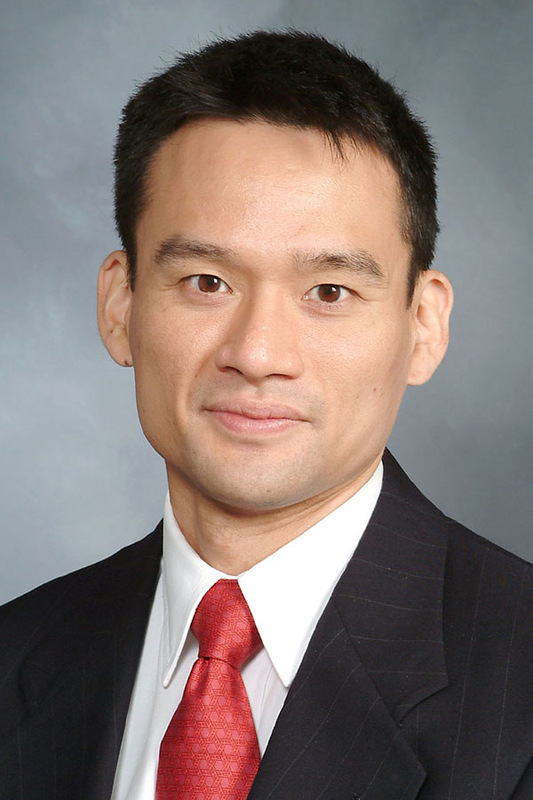 Dr. Richard Lee, MD MBA, completed his undergraduate degree at Duke University and his MD/MBA in Healthcare Management at the University of Pennsylvania School of Medicine and the Wharton School. He completed his surgical internship and urology residency at Weill Cornell Medical College/New York-Presbyterian Hospital. He completed his fellowship in Voiding Dysfunction, Female Urology, and Neurourology at both Weill Cornell Medical College/New York-Presbyterian Hospital and Memorial Sloan Kettering Cancer Center, after which he was appointed to the full-time faculty at Cornell in July 2011. He currently holds joint appointments within the Departments of Urology as well as Healthcare Policy & Research and currently serves as Residency Program Director for the Urology department. Dr. Lee maintains an active practice in both men and women. His expertise is in the treatment and evaluation of men and women with incontinence, pelvic organ prolapse, overactive bladder, and benign prostatic hyperplasia. Our team at Weill Cornell has developed both medical and surgical techniques to preserve and improve urinary function, and we continue to seek ways to improve quality of life for patients. Dr. Lee is an active participant in translational research and is currently involved in several research protocols as either primary or co-investigator that includes NIH, non-profit foundation, and industry support. He is active in global health, helping to spearhead HIV risk reduction efforts in both China and Africa. 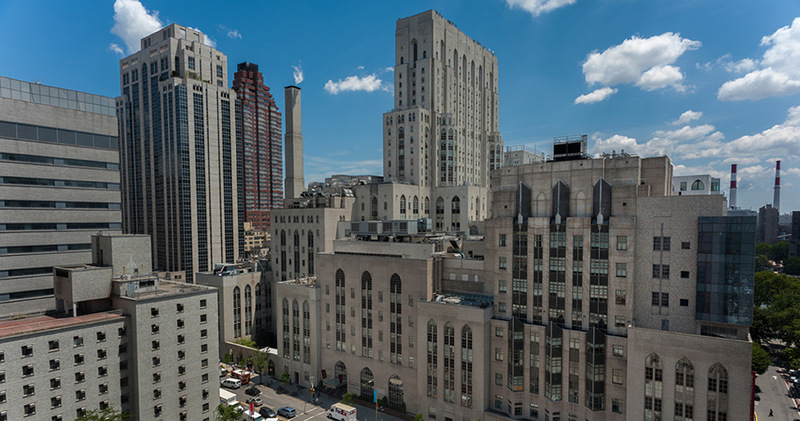 He has established collaborations with several other leading institutions, including The Population Council, Rockefeller University, Cornell Tech, and the Mayo Clinic. He has been listed as a New York Rising Star since 2014. He is an active peer reviewer for European Urology, Journal of Urology, British Journal of Urology International, and Advances in Urology. He has also published over 150 peer-reviewed articles and co-authored chapters in several urologic textbooks. He serves on national committees for the AUA. He serves as Section Editor for Current Bladder Dysfunction Reports and as an Editor for the Asian Journal of Urology. He is board certified by the American Board of Urology and holds a subspecialty certification in Female Pelvic Medicine and Reconstruction as well. Please contact the office with questions or to make an appointment at 646-962-4811.